The funding we received to improve fish passage and salmonid habitat was balanced with our aim to get more people fishing. 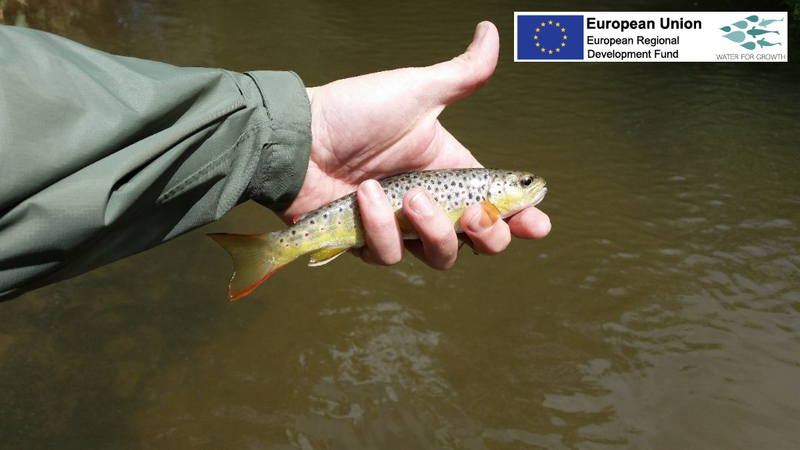 If our work on weirs and the rivers can increase stocks of fish, then bringing a greater number of anglers to experience the fishing will bring financial and socio-economic improvements to Cornwall. 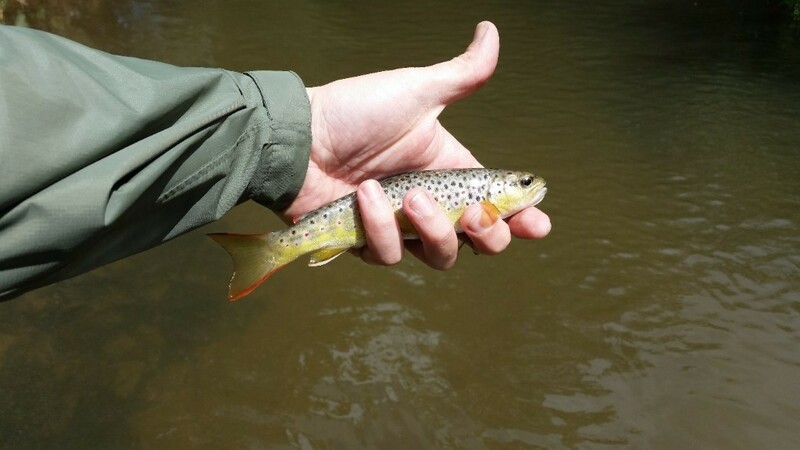 Anglers don’t just bring cash, they also have an unrivalled passion for rivers and are quick on the uptake, reporting any issues that may be affecting their leisure time. 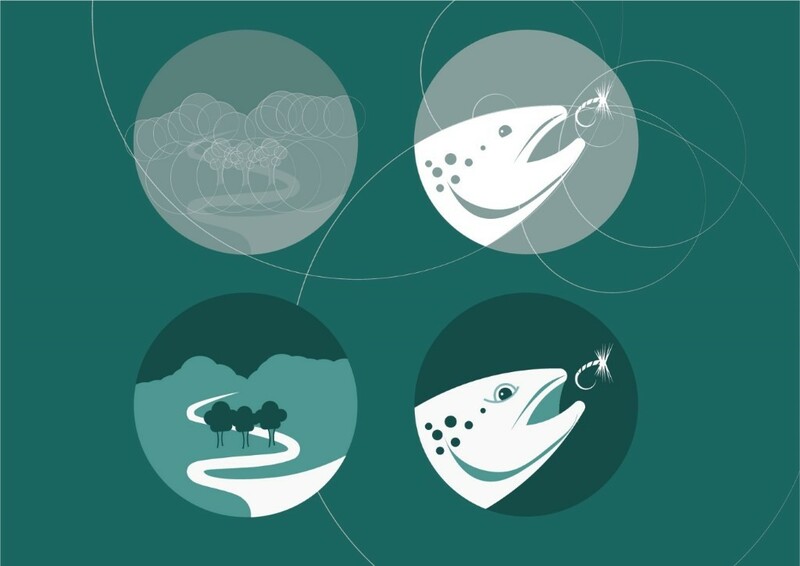 It’s a chicken and egg problem; less fish means less fishermen and less fishermen means the invaluable information about river health they provide reduces and Westcountry Rivers Trust is less able to respond to the individual problems that may occur. This ethos is something that has been at our core for nearly 20 years with the Westcountry Angling Passport (formerly Angling 2000), a scheme where we broker access to privately owned rivers for angling and the owner invests in their fishery to see better returns year on year. 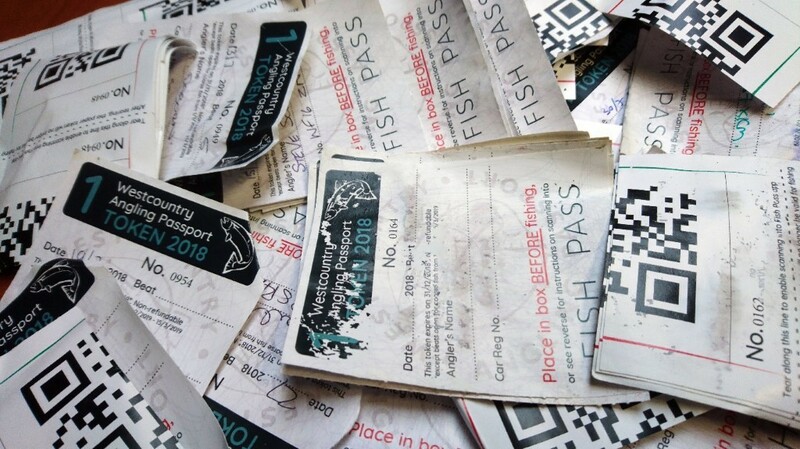 The scheme works by anglers pre-paying for fishing in the form of tokens that they can redeem at the river with no booking or washouts (booking a river only to find that overnight rain has made it unfishable). It allows spontaneous fishing trips and the excellent value means that anglers can drop into a river for an hour after work or a full day on the weekend, whatever takes their fancy. Accounting for the thousands of paper tokens, spread across two counties, is a significant undertaking. Soggy, snail eaten, tokens are collected from each river as frequently as possible, often laid out to dry on a radiator, manually counted twice and then individual requests for invoices sent to the various land owners. A laborious process that takes up significant WRT resource, resource that is not completely funded. 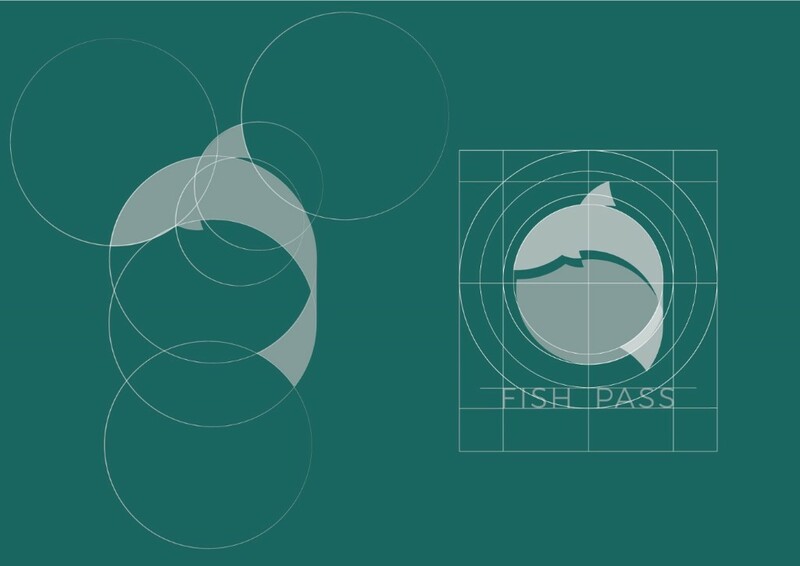 Water for Growth allowed us to reimagine what the passport should be, emphasising and augmenting the positives and reducing or removing the negatives. The solution was an app. 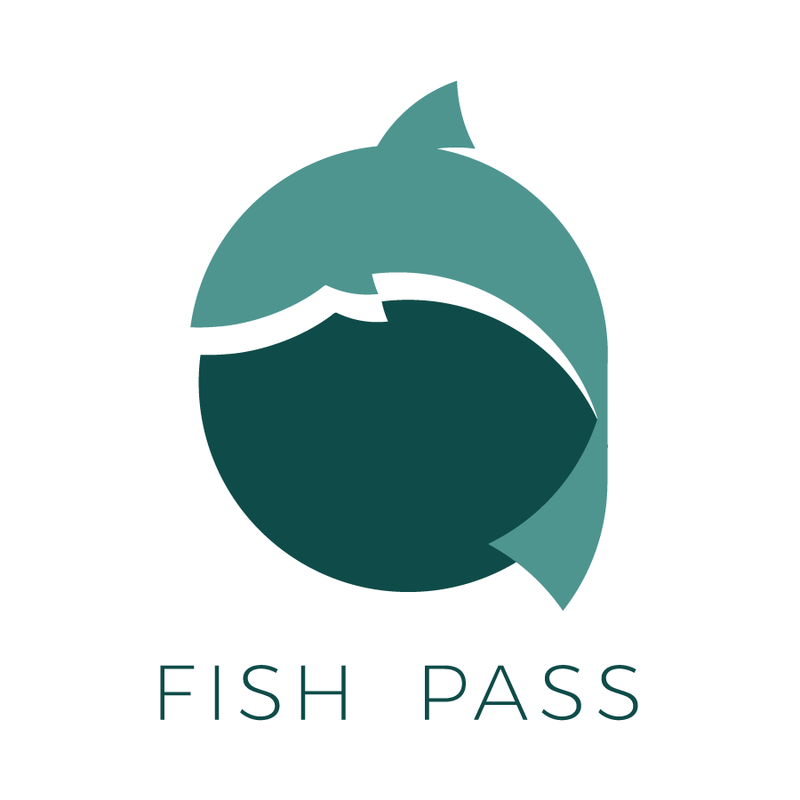 Therapy Box was appointed in August of 2017 to develop the application and the first release of what is now called Fish Pass launched in June 2018. Fish Pass as a name came about as the requirements of our funding meant that the app could only be used within Cornwall for the duration of the project and Westcountry Angling was clearly geographically inaccurate. As the paper tokens would also run concurrently with the app for several years, giving it a separate name helped to clarify issues that were bound to appear with two parallel schemes. And personally, I always wondered what connection there was with a passport, Fish Pass seemed more literal with the mechanic of the scheme and also is a little double entendre echoing back to the work on weirs that Water For Growth has allowed us to undertake (fish pass is the name of a bolt on easement for fish passage over man made river obstacles). The user interface and experience were designed in-house at WRT with a few intelligent tweaks by Therapy Box along the way. We also designed the new branding and all the look and feel of the app, this was more than just prettifying, it needed to solve certain problems. Our current Passport customer is very male and fairly old, I hope no-one takes offence, it is just a fact that can be witnessed in the local angling clubs and on the river, there is a noticeable lack of young and or female anglers in our sport. The app should help somewhat with attracting millennials and those more app literate, but to neglect our current passport users would be disastrous. 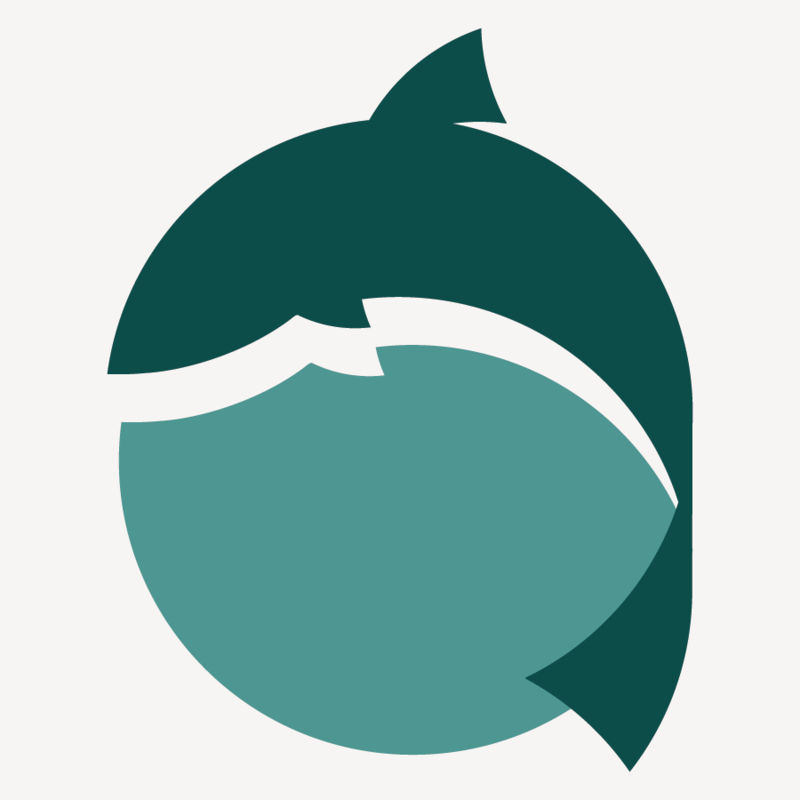 So, the app was designed with two core principles; fresh appealing illustration and immediacy for the everyday app user, and clear, legible “big button’ interface for those who rarely use one. A pallet of teals, blues and greens were chosen as they provide the best contrast for eyes that, with age, gather yellow-white deposits reducing clarity in similar colours. At the same time we tried to inject a feeling of something natural and fresh. The large round buttons and the concept of a token inspired a design aesthetic of circles that runs through the illustration and the typography. Therapy Box made their name, quite literally, by designing therapeutic and accessibility apps like text to speech screen readers. their knowledge of designing apps for all abilities was invaluable and they recommended a series of fonts that were above all legible. 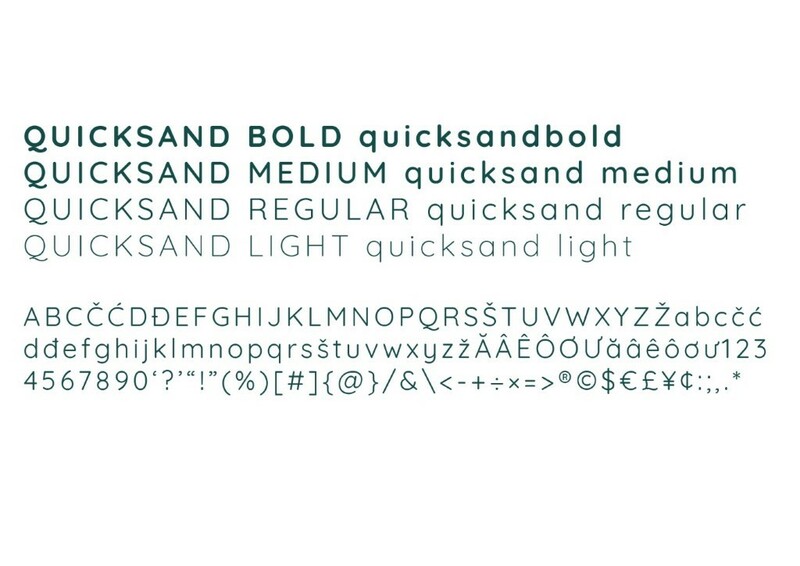 Quicksand was chosen as the radius of each letter terminal sat well with the circles of the design. In tests it was extremely easy to read and bridged the gap between appealing to the young while practical to the old(er). Take up has been tremendous with anglers buying tokens and fishing within days of launch and despite the lack of rain, that the 2018 summer brought, has had consistent use. We managed to release a strong first build, but nothing is ever perfect and despite extensive testing a bug soon reared its head. Resolving this has involved more involvement with anglers than the app was designed for, but a quick email of instructions has had them back on the river and a fix has already been built into the next update. The initial release was what is called an MVP (minimum viable product), it is a product with the minimum of features to allow the function of a saleable service. In our case, to buy tokens, find a river and go fishing. Concentrating on the core function and getting this right must happen before any bells and whistles can be coded in. With a 98% working product, we have moved on to phase two where we can bring in a little complexity and “nice to haves”, making the experience richer and more valuable whilst also fixing the issues of phase one. Hotels, pubs and tackle shops are now included in the list of rivers, so anglers can find a place to drink, stay or stock up on flies. Rivers can be ‘switched off’ remotely, something that some land owners have requested as they sometimes have private bookings. Child concessions have been included so a parent can take their child fishing and benefit from the reduce rate we offer them. Simple additions, but in combination they make using the app better for all and further reduce the administrative burden on WRT. Further developments are planned but with the 2018 season nearing its end and a ream of catch returns to read and respond two, the coming winter will be dedicated to beat maintenance, so the 2019 fishing season will be better from all aspects. The app can be downloaded at https://app.westcountryangling.com/download on android or iPhone and if you are already using it, please keep an eye out for the update when it arrives.